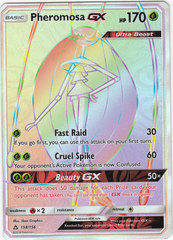 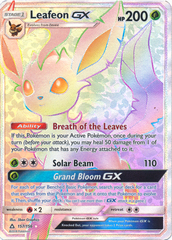 Card Text: This card provides Colorless Energy. 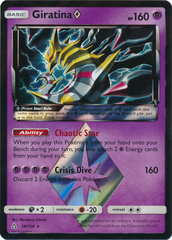 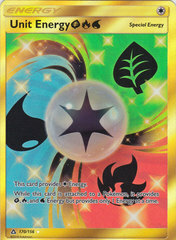 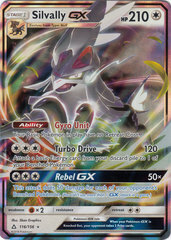 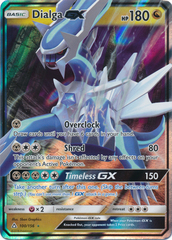 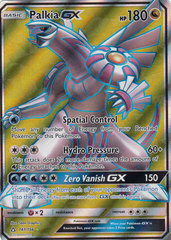 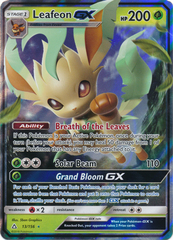 While this card is attached to a Stage 2 Pokemon, it provides every type of Energy but provides only 1 Energy at a time. 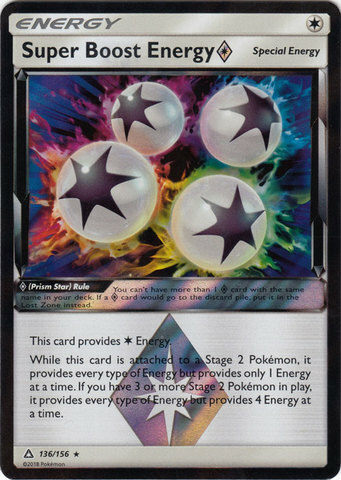 If you have 3 or more Stage 2 Pokemon in play, it provides every type of Energy but provides 4 Energy at a time.